Sticky: Any Green Eyes Missing? Thanks Ustnap. Let's see what we can do to get this going again. Randomly decided to come by and update the character list a little, though I'm sure there are others from recent seasons that didn't come to mind for one reason or another, so if you see one I missed be sure to post it up in the thread. 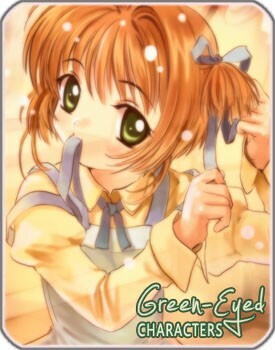 @HanaDesu: "what about characters with only one green eye?" ---> Hahahahahahaha u're a genius !! !